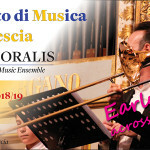 Iscrizioni al Dipartimento Musica Antica · Brescia | Enrolling at Early Music Department · Brescia [...] Read more! 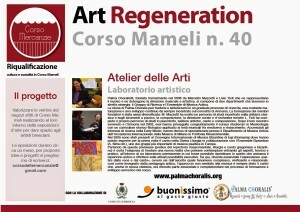 Ultime notizie · Latest News [...] Read more! 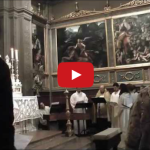 BIEMSSF · Brescia International Early Music Summer School & Festival [...] Read more! 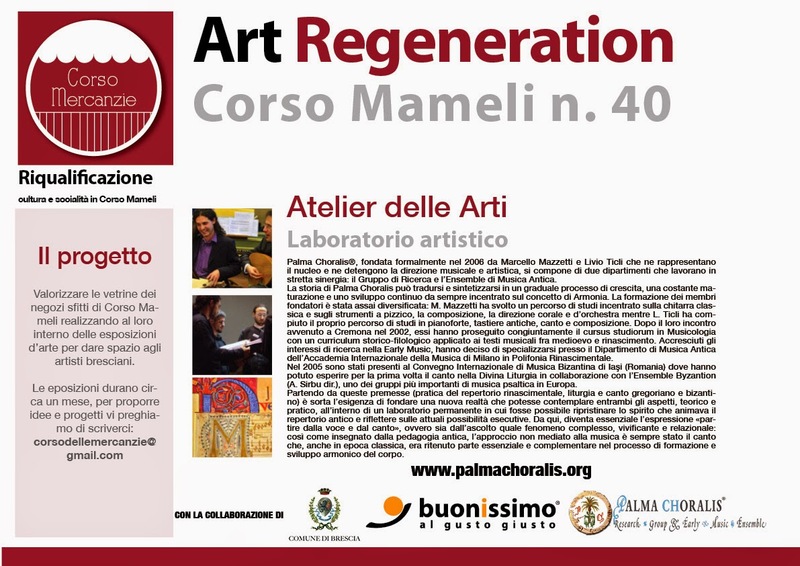 Lectures · Seminar-concerts · On-line materials [...] Read more! 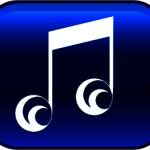 Workshops · Masterclasses · Music courses [...] Read more! 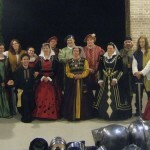 Live concerts · Sacred/Theatrical performances · Worships · Historical reenactments [...] Read more! 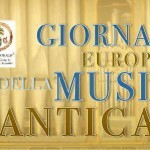 Dipartimento Musica Antica · Brescia | Early Music Department · Brescia [...] Read more! 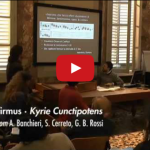 Conferences • Symposia • Publications • On-line materials [...] Read more! 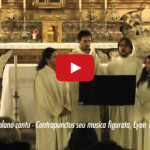 Copyright © 2019 Palma Choralis® · Research Group & Early Music Ensemble - Early Music, Research, Education & more!